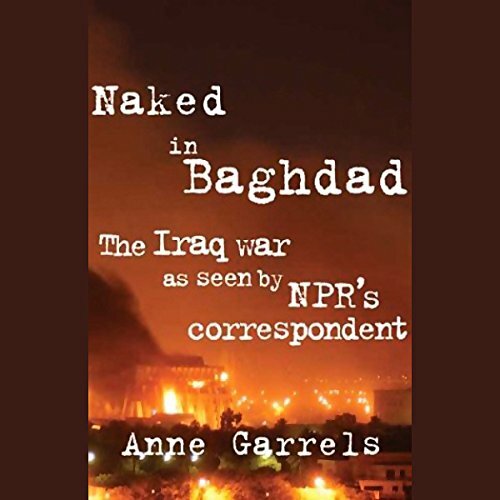 Showing results by author "Anne Garrels"
One of only sixteen unembedded American journalists who stayed in Baghdad's now-legendary Palestine Hotel throughout the American invasion of Iraq, NPR's Anne Garrels was at the very center of the storm. 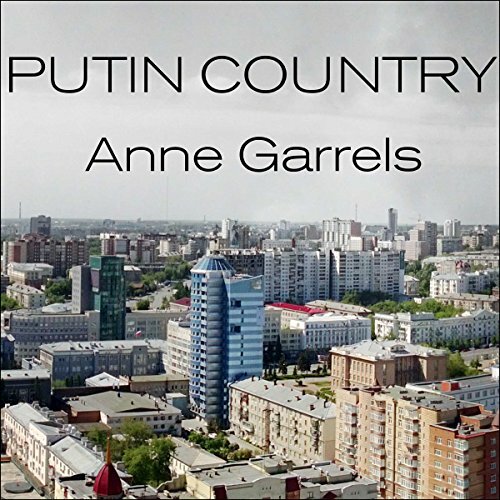 She brings us the sights, sounds, and smells of our latest war with unparalleled vividness and immediacy. 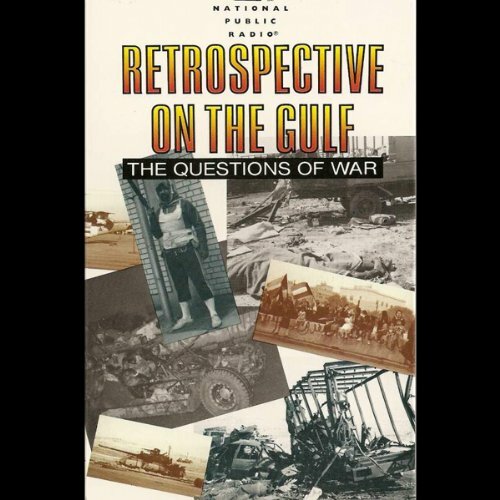 It was phenomenally successful in the air, breathtakingly decisive on the ground - and suddenly the war in the Persian Gulf was over, with an overwhelming victory for the allied forces. But what really happened? Why did the air war work so well? Why did the massive allied casualties many predicted for the ground phase never materialize? Why was it all so easy, when American intelligence had said it would be so hard?